Now Monitoring as low as $14.95 per/month! Save $120 your first year! That’s right, our basic, premium, fully redundant monitoring normally $24.95 monthly is now on sale for only $14.95 per month! Go month to month with no contract or lock in your low rate for one year, two years or longer! 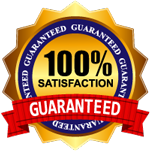 I have been a customer of American Guardian Security Systems since 2012 when we purchased our new home . I chose them because I wanted an authorized ADT dealer for home security. The initial installation went in without any problems and the installer was very detailed on the functions of the security system. Overall, American Guardian and ADT have been responsive to our home security needs. I recommend them. These folks did a great job for my family. They really did a thorough examination of my home, and made recommendations without making me feel pushed into over-purchasing. Very professional, timely, and certainly price competitive. I have been with American Guardian Security Systems for several years and I have found the company to be of the highest integrity. Their knowledge, commitment to customer service and stability as a company is a rare find in this industry. Year after year it is good to know that I can count on them to provide the most advanced security systems at the best value. I recommend them. American Guardian offers month to month monitoring options or agreements with one, two, or three years rate lock in provisions to take advantage of our occasional monitoring rate sale promotions. Do you background check your installers? You’ll be pleased to know that unlike many of our local competitors our Technicians are pre-screened employees instead of sub-contractors. This way we can provide a high level of training, quality control and supervision. I have some unusual security requirements, can you still help me? Some companies use the cookie cutter or one-size-fits-all approach with their customers. With these companies each customer receives the same plain vanilla security system. However, with American Guardian our security professionals sit down with the customer and recommend equipment offerings based on their customer’s unique needs. What type of monitoring do you offer? With American Guardian you receive premium, best-in-class monitoring. Unlike our competitors who only offer a single monitoring station platform, each American Guardian customer is monitored simultaneously by five (5) redundant, interconnected monitoring stations for the ultimate in redundancy and protection. Are you local to Atlanta? 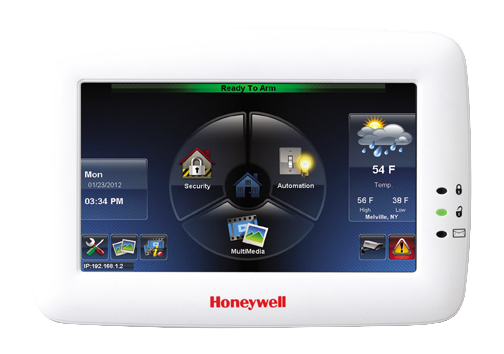 You will be happy to know that we are not a branch or an affiliate of some out of state or foreign corporation like so many other security alarm companies in the Atlanta area are now-a-days. We are locally owned and headquartered right here in the Atlanta area. And we’ve been here since 1985! I already have a security system at a great price, can you still help me? We would sincerely appreciate the opportunity to earn your business. With our month to month, no contract monitoring options we have to literally earn your business each and every day. Additionally, if you have a monitoring proposal you would like us to beat, show it to us and we will do our dead level best to beat it. We are rarely beat out on monitoring rate pricing or equipment pricing. 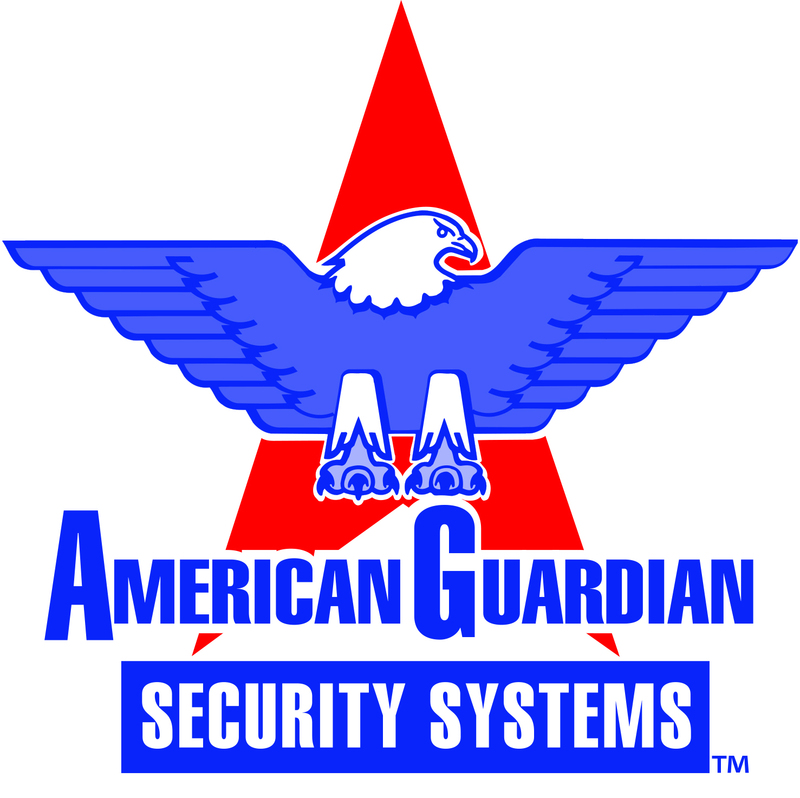 Incorporated in Georgia 1985, American Guardian Security Systems, Inc. has been serving Atlantans for over 32 years. American Guardian is headquartered in Norcross Georgia and has installed thousands of security systems throughout Georgia and South Carolina. American Guardian is an accredited member of the Atlanta Better Business Bureau with an A+ rating. Currently we have close to a zero complaint history with Atlanta Better Business Bureau. We urge you to compare our record with our other Atlanta competitors. American Guardian is also a two time recipient of the Atlanta Consumer’s Choice Award for Best in Class customer service. American Guardian specializes in designing, installing and servicing cutting edge, state-of-the-art security system for discriminating residential and commercial clientele. American Guardian has developed a stellar reputation by offering creative and affordable security solutions and home automation product offerings for their loyal customers. American Guardian’s services go far beyond basic security applications to provide lifestyle enhancing features for their customers such as lighting control, energy management, door locks, and video cameras with high definition and two way audio video. Down wait any longer! Call today for a competitive quote and start saving money! Speak to a security expert right now!